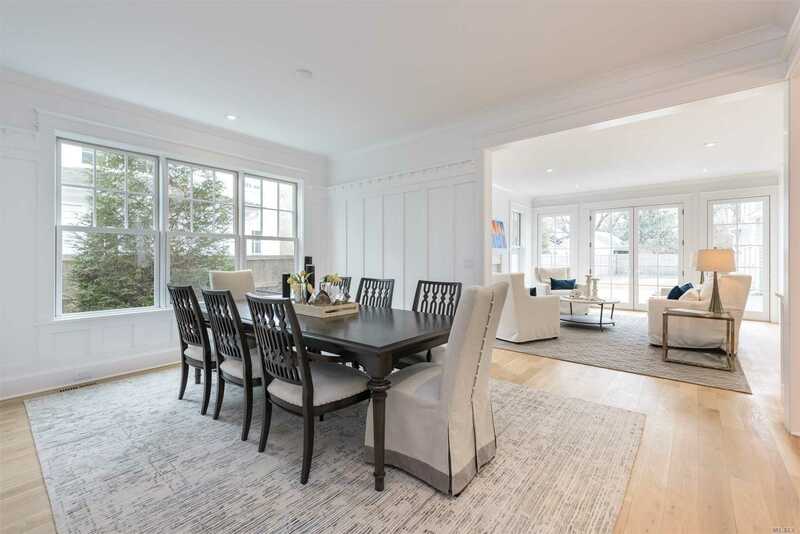 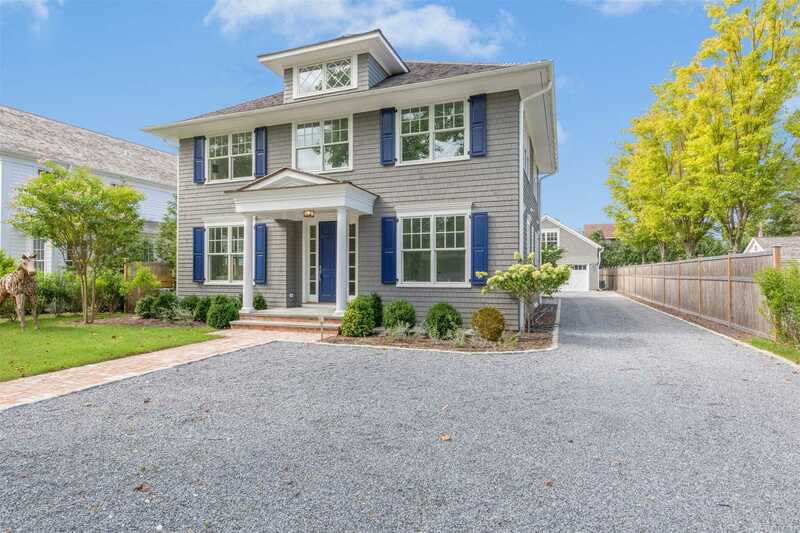 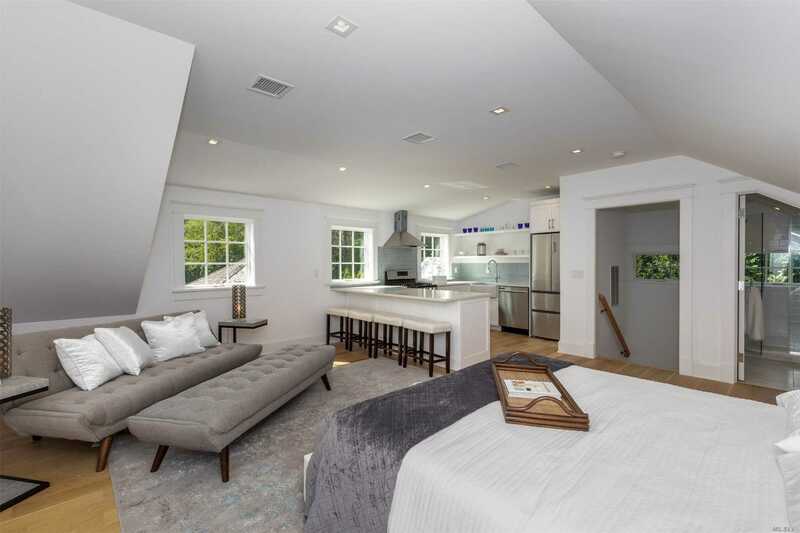 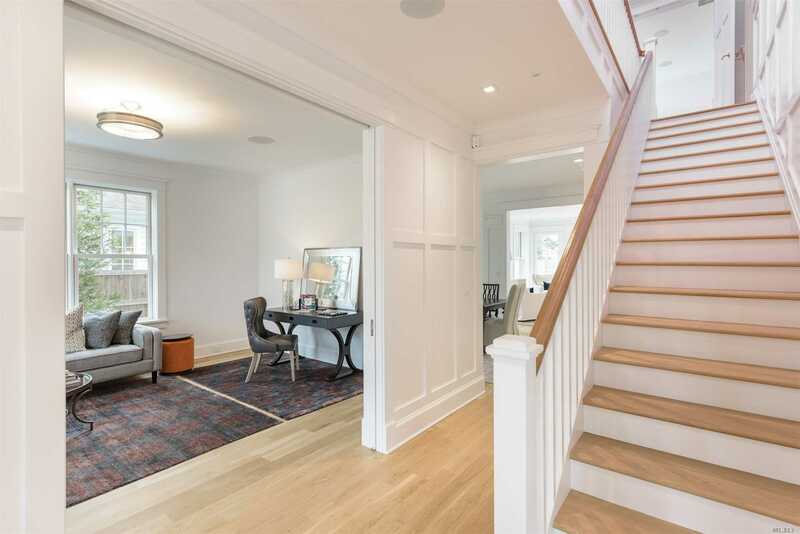 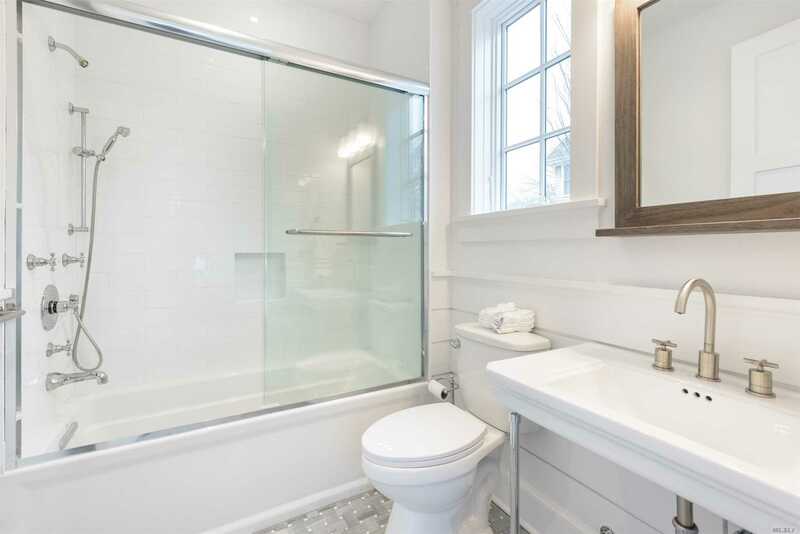 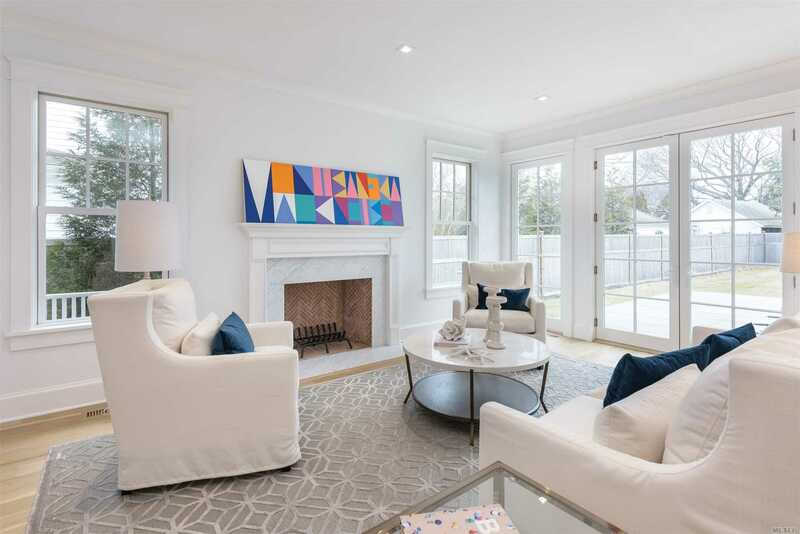 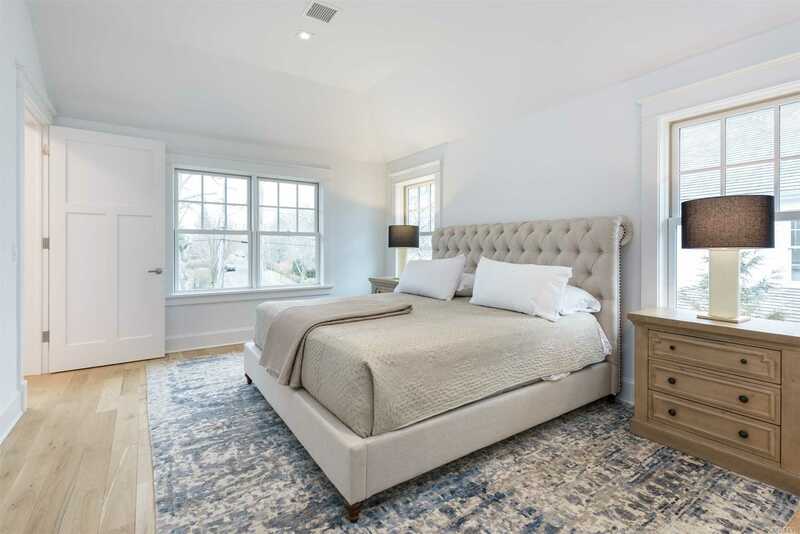 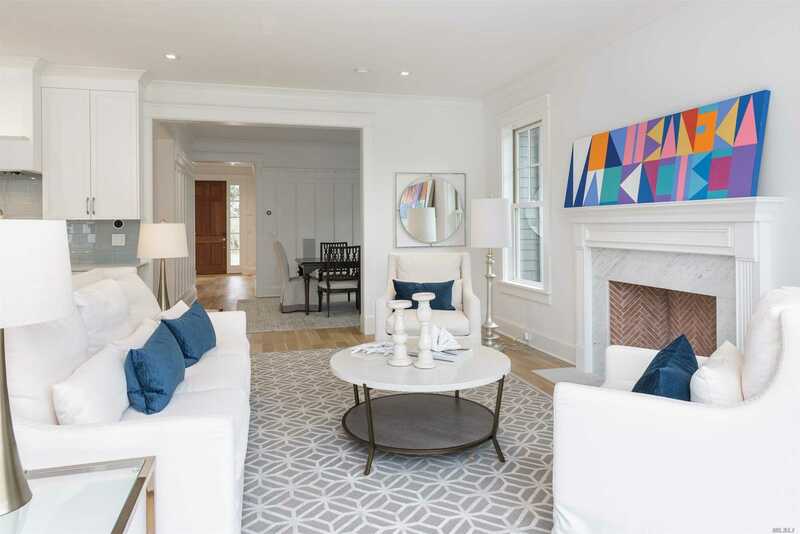 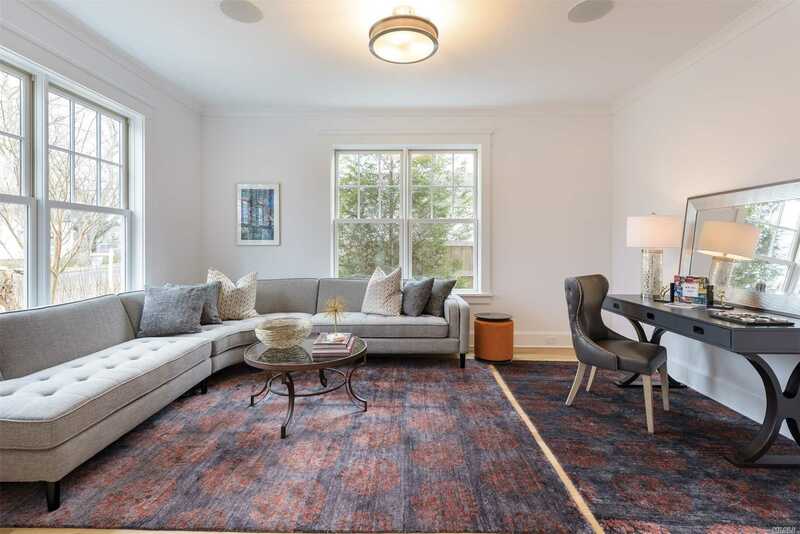 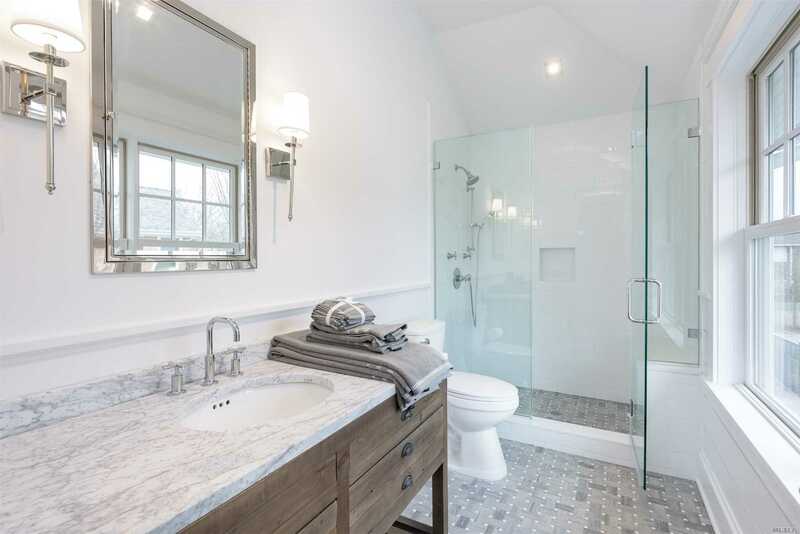 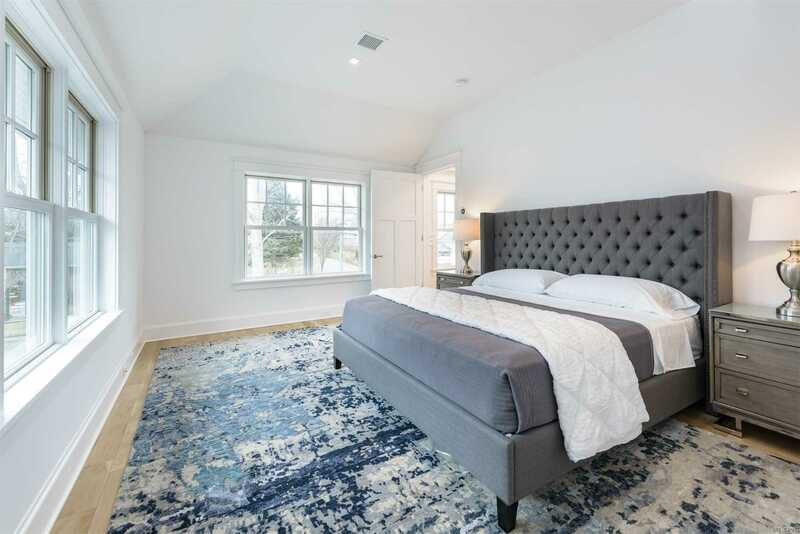 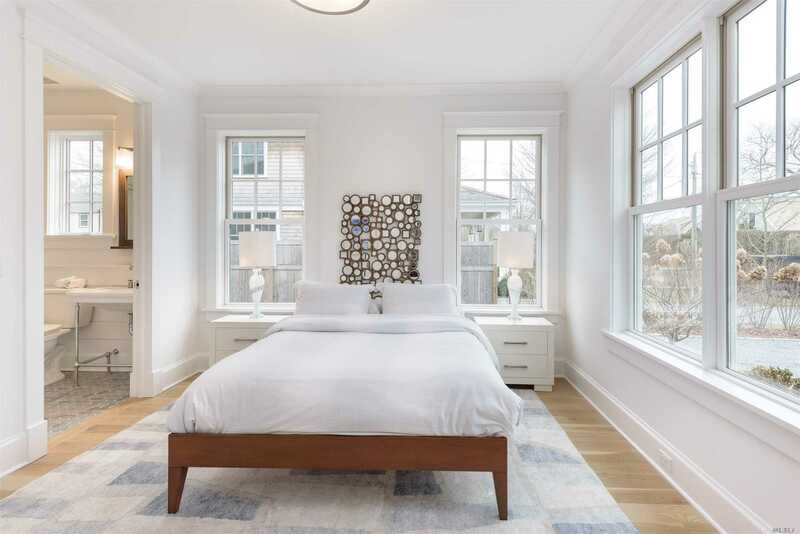 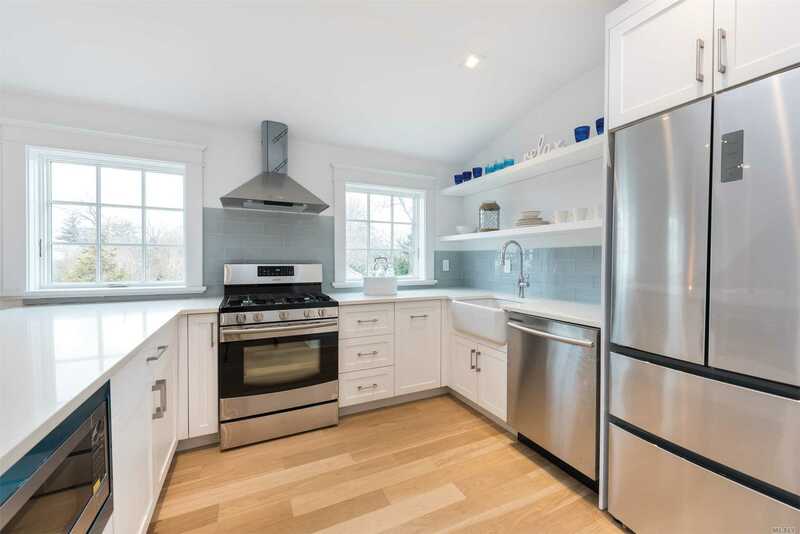 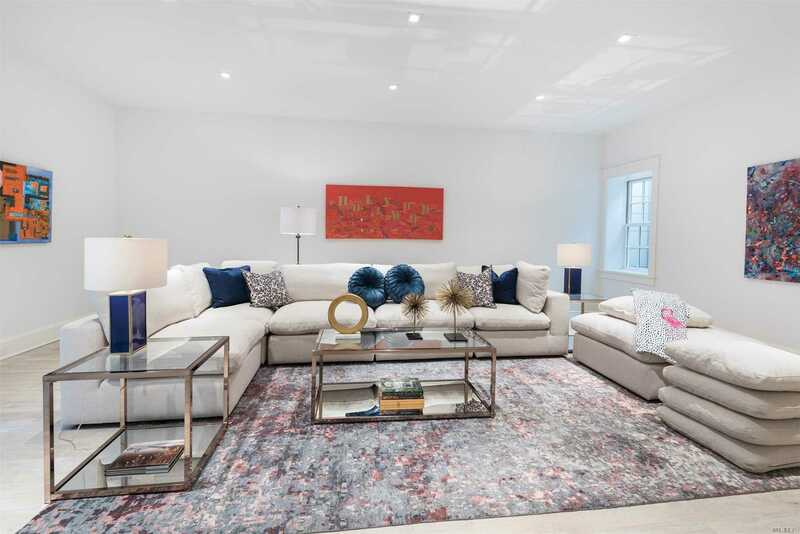 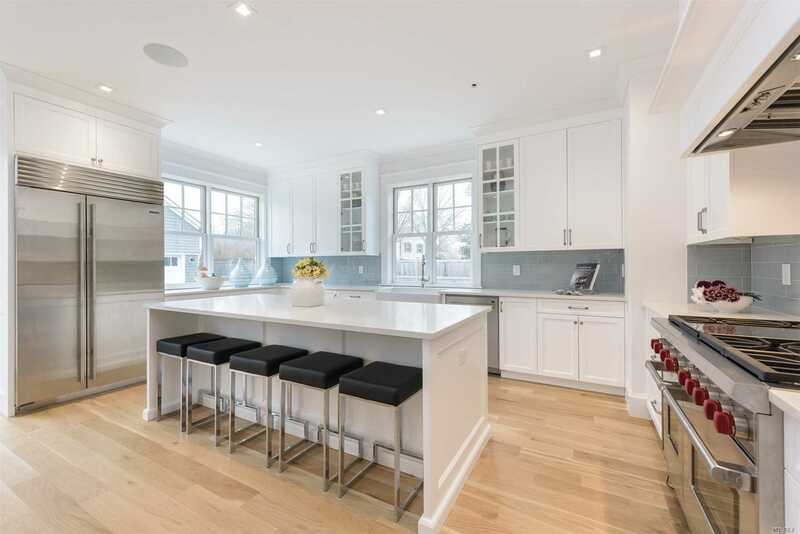 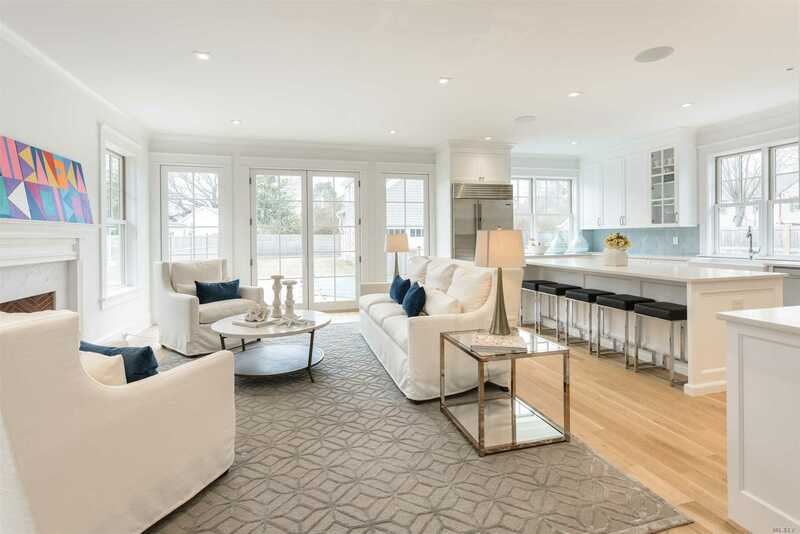 Southampton Village New Construction With Carriage House Southampton Village New Construction, Classic Exterior, Light-Filled Open Interiors, 6 Br, 7 Full, 2 Half Ba. First Floor Den, Junior Master, Dining, Living Room With Fireplace, Patio, Spa; Eat-In Kitchen Has Wolf And Sub-Zero Appliances, Island, Custom Cabinetry. 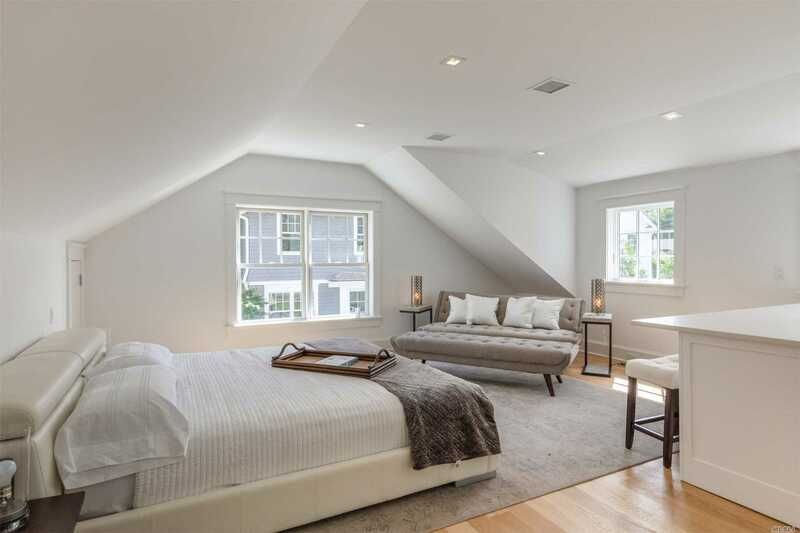 Upstairs Luxe Main Master & 2 Additional En-Suites. Finished Lower Level. 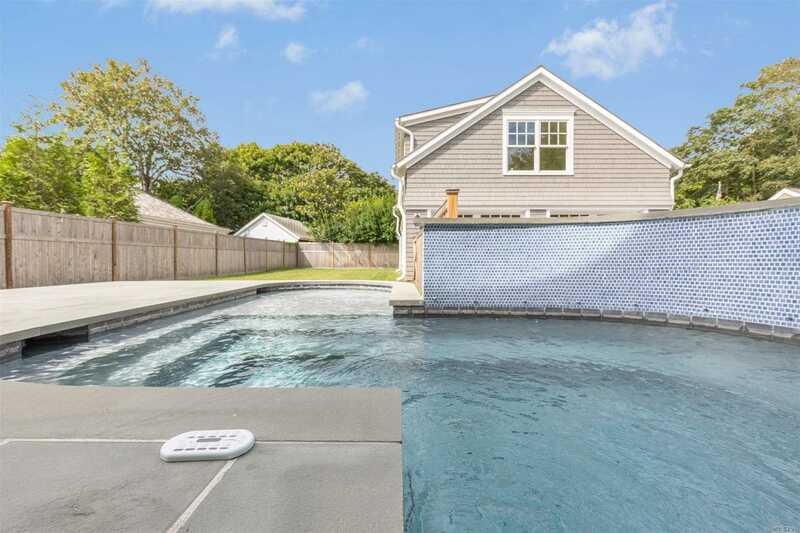 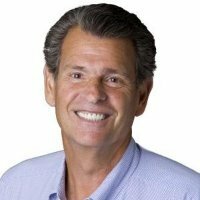 Legal 1, 200+/- Sq. Ft. Carriage House With 1 Bedroom Apartment.